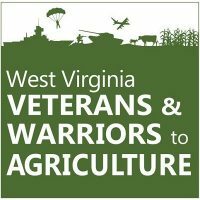 Future Generations University, the West Virginia Department of Agriculture’s Veterans and Warriors to Agriculture Program, and the West Virginia Maple Syrup Producers Association (WVMSPA) have created a partnership to bring West Virginia residents a certificate program on Maple Sap Collection and Syrup Processing. 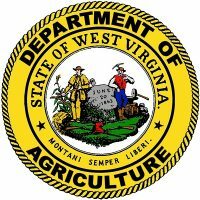 This program will teach you the sustainable use of one of our state’s greatest resources and leave you prepared to join the growing syrup industry in Appalachia! The Maple Sap Collection and Syrup Processing certificate course combines field work field practice with online instruction and a mentoring internship with a local maple syrup producer. 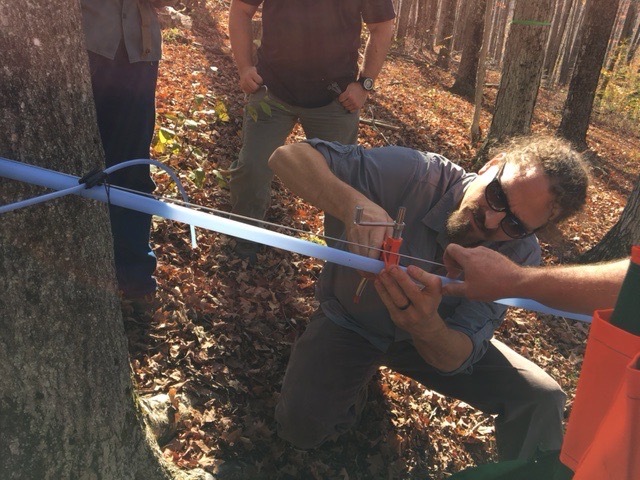 Course participants will be preparing themselves to join the growing maple industry in West Virginia and the central Appalachians. 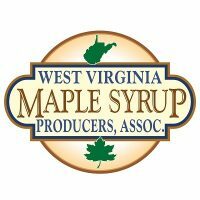 Upon completion of the course, participants receive 1-year membership into the West Virginia Maple Syrup Producers Association! This component of the course will have students and faculty in residence at Ronk Family Farm for a 3-day weekend training program. There may be a second session further north in the state contingent upon high enrollment. 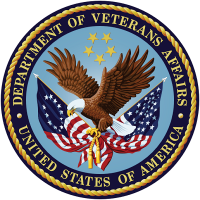 Participants are only required to attend one of these sessions. 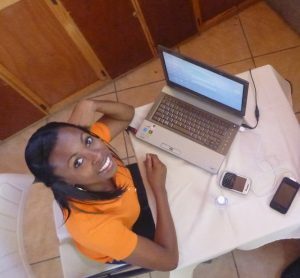 The online instruction portion of the program consists of four weekly 2-hour video conferencing sessions from January 10th-January 30th. Over the course of the sugaring season, arrangements will be made for course participants to work with local maple syrup producers. $50 registration fee to sign up. Total cost of certificate dependent on the options that you select. Special financing options exist– call for more details!